As you'll see this time around, we've combined the November and December winners - only because we were a bit busy last month and didn't get around to picking our winners ... sorry about that! Hope your entry was one of the winners of some great prizes courtesy of Shimano! Each month we will announce 3 Lucky Winners! Make sure you subscribe to the Fishing World e-newsletter (It's FREE) to find out if you're one of the latest winners. 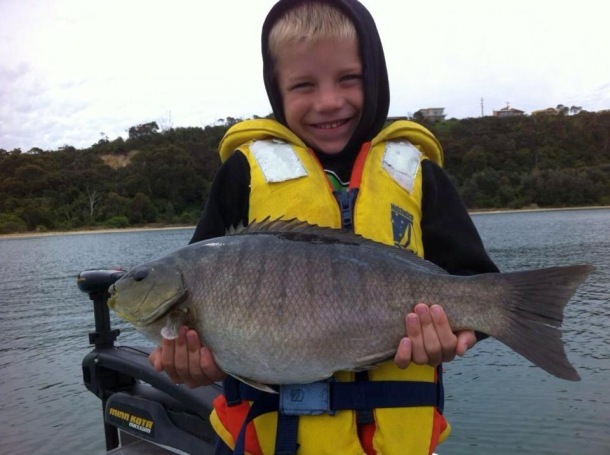 1 - Thomas Smith, aged six with a ripper luderick he caught & released. 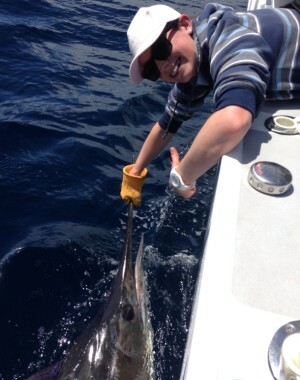 2 - Harriet Crowley coming to grips with a marlin boatside. 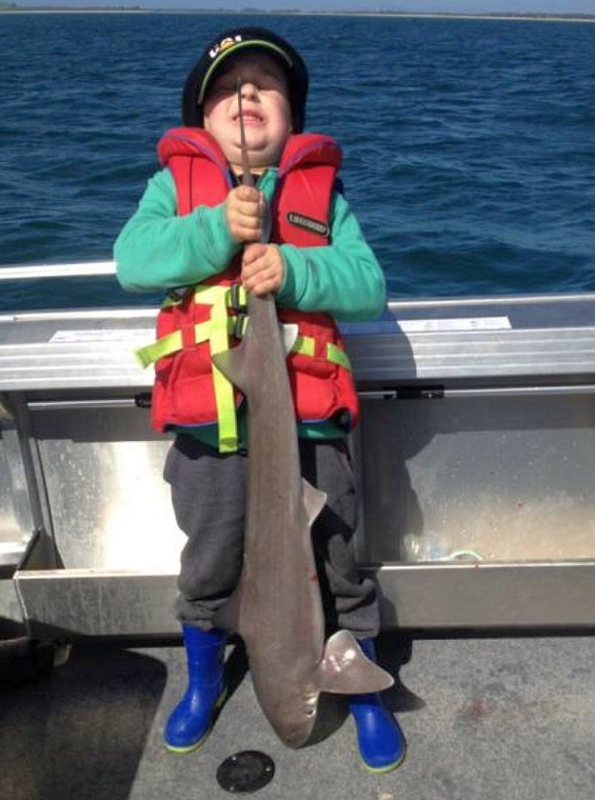 3 - Five year old Zander Philpott with his first gummy shark caught off Stanley, Tasmania. 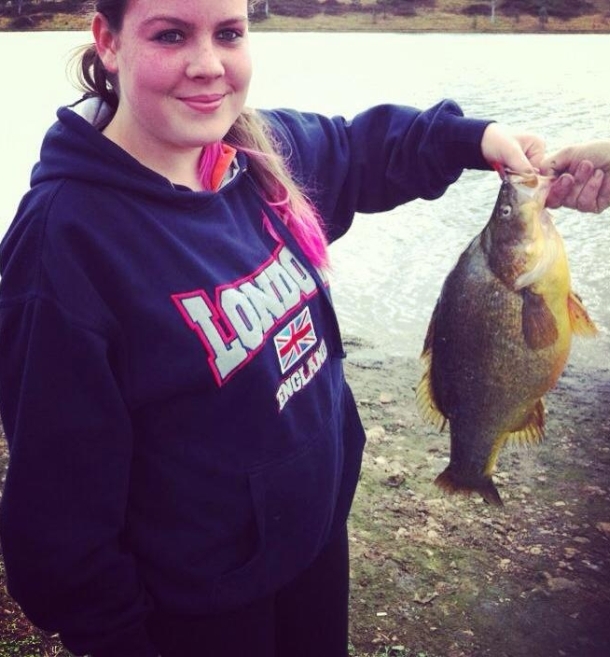 1 - Samantha Risby was 15 when she caught her first ever yellowbelly at Windamere Dam. 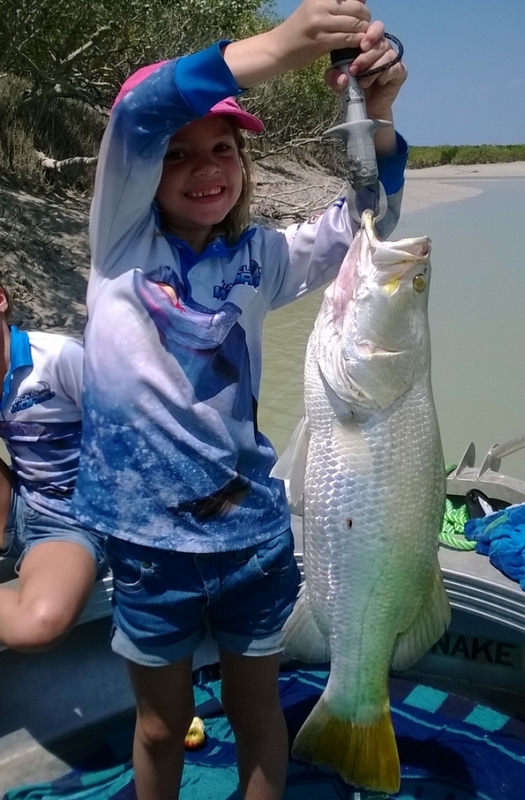 2 - Rainee Jackson, six years old, with her first barra caught in Dampier Creek, Broome WA. 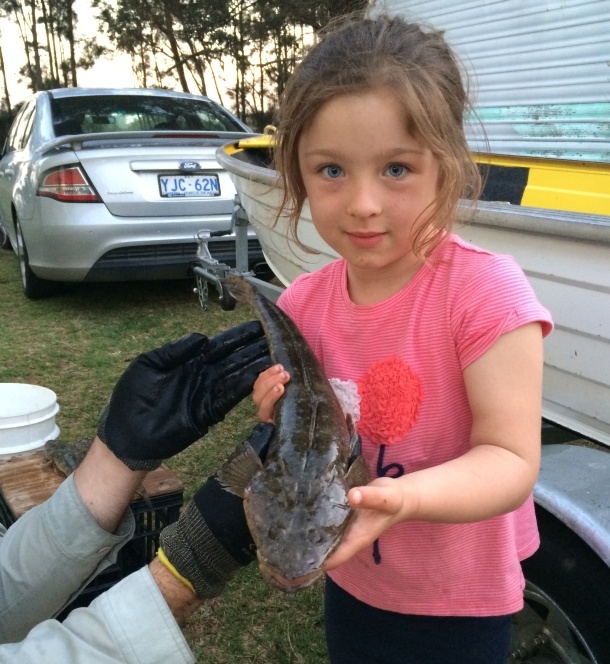 3 - Marley Perkins with a nice flattie caught “just like dad’s” on a 2.5ft rod and a poddy mullet.